Plant protection products are divided into chemical means of protection and biological. Chemical plant protection products are called pesticides. All means of plant protection are classified according to their chemical composition, objects of application, the nature of the action and the methods of penetration into the pest. biological, created from the products of life or the bacteria themselves, viruses, fungi, plants (pyrethrins, antibiotics). 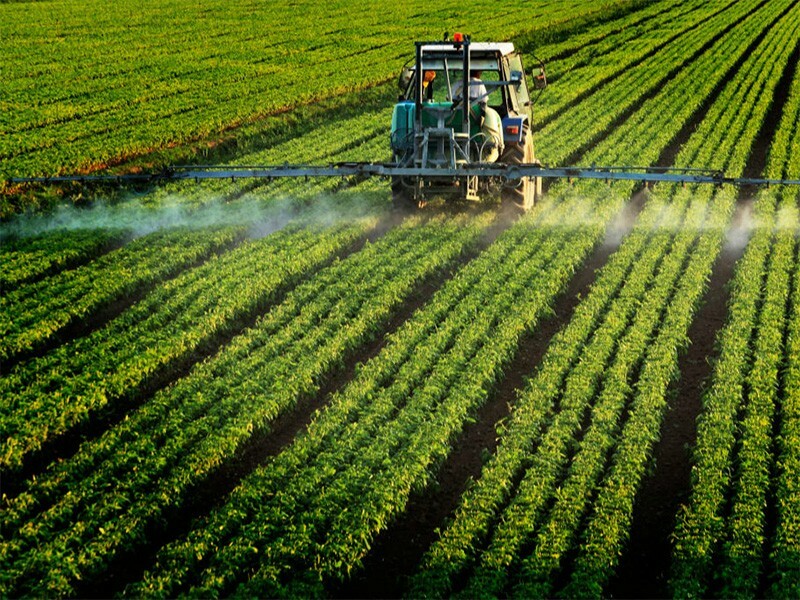 By the nature of the action, pesticides are divided into contact (killing a harmful object upon contact with it) and systemic (penetrating into the tissues and conducting system of plants and killing a harmful object when feeding on such a plant). By the way of penetration, there are drugs of contact action (through the covers of the body), intestinal action (if swallowed) and fumigants (with breathing). low toxicity – LD50 more than 1000 mg / kg (4th group). Concentrates of emulsions (CE) or suspensions (CS), giving stable emulsions or suspensions when dissolved with water. The preparation is always indicated on the package of the preparation. Insecticides – (from the Latin Insectum – an insect and caedo – kill) chemical agents that kill insects, their eggs (such insecticides are called ovicides) and larvae (such insecticides are larvicides). Some insecticides are also active against ticks (insectoacaricides) and nematodes. 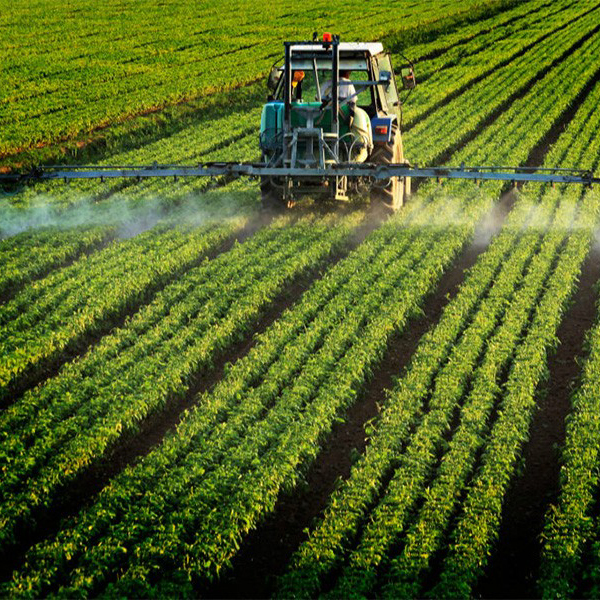 Commercial forms of insecticides – solutions, emulsion concentrates, wettable powders, dusts, aerosol formulations, etc., containing in addition to the active substance a diluent, surfactant and other auxiliary additives. The composition and form of the preparations largely depends on the effectiveness of insecticides. The range of insecticides is constantly updated. This is due to the emergence of insect races, resistant (resistant) to insecticides, as well as the desire to create drugs that are more effective and safe for people and the environment. Depending on the method of penetration into the insect’s body, insecticides are divided into contact (absorbed through the outer cover by contact), intestinal (falling into the ingestion), fumigants (penetrating through the respiratory system). Some insecticides (systemic) are able to move around the vascular system of plants, making them toxic to insects. The group of insecticides includes substances from different classes. organochlorine (DDT, HCCH, Tiodan, Dilor) – ecologically dangerous preparations with high level of toxicity for warm-blooded, with a long half-life, destroy all kinds of insects. organophosphate (BI-58 new, Bazudin, Aktellik, Zolon, Volaton, Dursban, Pirinex) are highly toxic preparations with a half-life of more than 1 month, so they should be applied at the beginning of the growing season. Not selective, destroy both harmful and useful insects.Their action does not depend on the temperature regime, which increases their reliability. Well combined with other drugs. At present, they find less and less use and are gradually being replaced by safer drugs from other groups. pyrethroids (Karate, Decis, Sherpa, Stefesin, etc.) – Drugs of complete action destroy both harmful and useful insects. Rapidly decompose in the environment, especially in hot, dry sunny weather under the influence of ultraviolet radiation. That’s why pyrethroids are best used in the evening and at night or on cloudy days. Because of the ability to rapidly decompose, this group of drugs can be used in the second half of the vegetation period during the ripening of the fruit. Well proven and mixtures of pyrethroids with organophosphate drugs, taken in half doses. However, pyrethroids have a big disadvantage – getting used to the destroyed organisms to this class of compounds after several repeated applications. nicotinoids (Regent, Bankol, Mospilan). Insecticides of a new generation with a lower toxicity than in the previous groups. They have a contact-intestinal effect, act on the central nervous system of the insect or on individual nerve nodes. For example, Bancol and Regent cause paralysis of organs of nutrition, and the pest is killed by hunger. neonicotinoids (Aktara, Confidor, Calypso) have a systemic effect, they move well in the plant, they can penetrate from the soil through the root system (root-system acropetal action), so they can be introduced with drip irrigation. They have a selective effect (do not act on moths and caterpillars), are effective against sucking insects and beetles. Harmless to bees. Not toxic to plants. Have a long period of protection (up to 6 weeks). The effectiveness of the drugs does not depend on changes in temperature and humidity. Are basic for integrated protection. 3. Pheromones and growth regulators of insects. inhibitors of insect chitin synthesis (Match, Sonnet, Rimon) – the insect larva dies during moult, growing from its skin, as under the action of the drug does not form a new chitinous membrane. Luffoks is a new combination drug that combines the action of both groups. – special additives (protectors) for protection against solar insolation and the action of high temperatures, which provides long-term protection of plants in hot and sunny weather. An essential element of the use of these drugs is the use of pheromone traps, which makes it possible to accurately determine the timing of drug treatments and the need for them. Acaricides – (from the Greek akari-mite and Latin caedo-kill), substances and drugs that kill mites. The oldest acaricides, which have not lost their value, are mineral oils used in the gardens during the winter diapause of ticks, as well as sulfur. All acaricides have a contact action. Omayt (dvr propargite). It has a continuous action, it also has fumigatory properties. Sanmayt, Taurus (pyridaben). Excellent eradicating properties. Malotoxic. It is not recommended to use more than once a year. Flumite (flufenzin). Practically continuous action. Malotoxic. Apollo (clofentesin). A beautiful acaricide against a spider mite, non-toxic to humans. Destroys eggs, larvae. Does not affect adults, but sterilizes them. The longest period of protection. Mitak (amitraz). Insectoacaricide. Wide range of action. Effective enough. Nisporane (hexitiazox). Wide range of action, low toxicity. Destroys eggs, larvae, nymphs. Does not affect adults, but sterilizes them. Orthus (phenpiroximate). Wide range of action. Malotoxic. Demitan, Magus (phenazaxine). Insectoacaricide. Wide range of action. Malotoxic. Fungicides – (from the Latin fungus – fungus and caedo – kill), chemicals that are fully (fungicidal) or partially (fungistatic) inhibit the development of plant pathogens and used to control them. Organic (carbamic acid derivatives (carbamates), quinones, dinitroalkalphenol ethers, organomercury compounds, oxatian compounds, benzimidazole-based products, …).